Kick Off 4 RETURNS... for their third year, and this time to fight against the stigma attached to Mental Health. Working alongside mental health charity: Mind in Furness. It’s fabulous event, and one that we’re very proud to be sponsoring. Their 16 Team Knockout Football Tournament, featuring Ex Professionals and Celebrities returns on Saturday 25th May at Hawcoat Park and is a brilliant day out for players and spectators alike. It promises to be bigger and better than ever, and footie lovers from across the region have been assembling their best teams, ready to take on the challenge and be named Kick Off 4 champions for 2019. 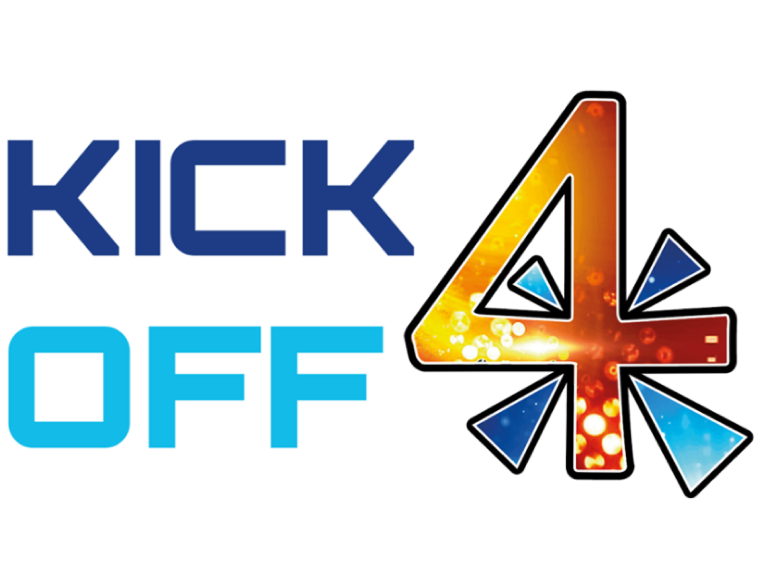 Team Kick Off4 has already named two ex-professionals lacing up their boots to be part of this year’s event. Steve Howey, former Newcastle, Man City and England International defender and Nick Culkin – former Man Utd goalkeeper have been named as playing for Team KickOff on the day. It’s going to be an amazing day for the whole family including the fan favourite Offside Stage. The Kidz Zone and Fun Field will be bigger and better than ever before with new rides, attractions and stalls! So make sure you’ve marked the 25th May down in your diary – you won’t want to miss this!